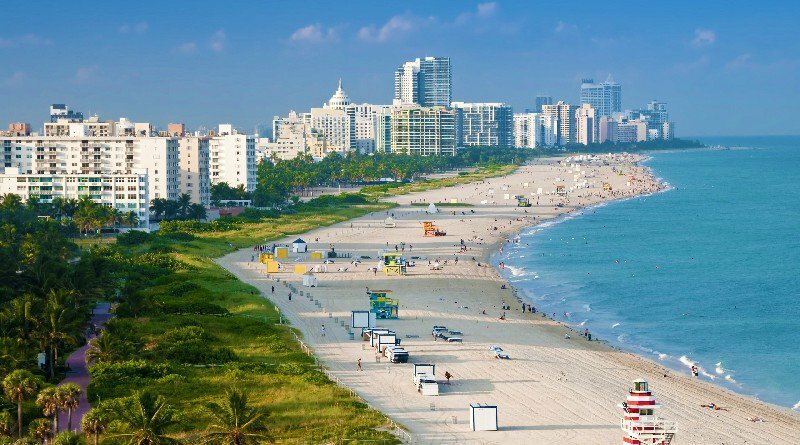 Miami Beach is truly like no other place in the world and is open for business, with the beach’s iconic hotels, restaurants, and attractions operating once again. Tourists are welcome back with open arms and can expect the same signature vacation experience that no other city offers any time of the year. From hotels like The Betsy and Delano to fine-dining at Nobu and Hakkasan, the city is back in action. For more information and updates download the Miami Beach Information App at www.miamibeachapi.com/app/.